are subscribed to QuickBooks Online Plus version. owns multiple stores and would like to view inventory report by locations and record sales of each of the locations. transfer products at cost to various locations. The process of inventory transfer in QuickBooks Online Plus can also work for the desktop version but makes more sense if the data is saved on a cloud. Hence, users can also apply the guide shared on QuickBooks Pro Plus and Premier Plus subscriptions. The inventory balance (quantity and value) at the receiving location will increase by the equivalent of the quantity sent at cost price. The inventory balance (quantity and value) at the sending store will reduce by the equivalent of what was sent. No other report is affected; your profit or loss, statement of financial position, cash flow, etc remain intact. Users at different locations can sell from respective stores and generate a store-specific sales report. 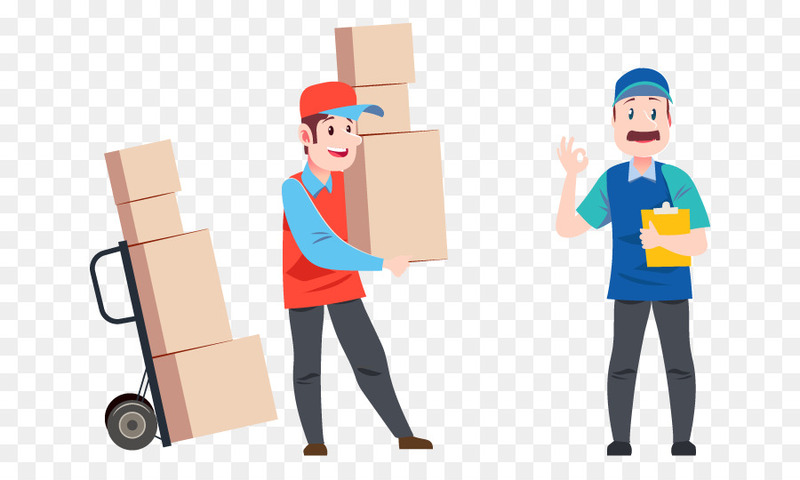 For a complete guide on how to do inventory transfer for your multiple warehouses or stores in QuickBooks Online Plus, order for the missing manual on Inventory Transfer for non-Enterprise Users. To order our manual guide, send a request order for inventory transfer for non-Enterprise Users to bigresourcessolutions@gmail.com, we will reply and send an invoice of $99.99 with a link to make payment. Next Next post: Which of the QuickBooks Desktop Is Right for my Business?